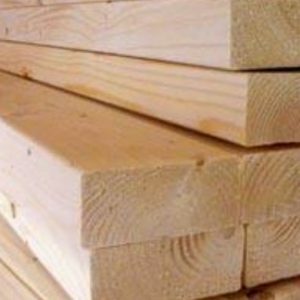 Rosewood sawn timber can be uniquely identified by different hues it has on it. 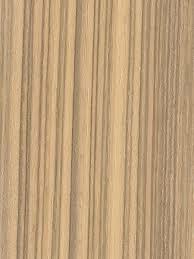 The color of wood ranges from light to dark brown. 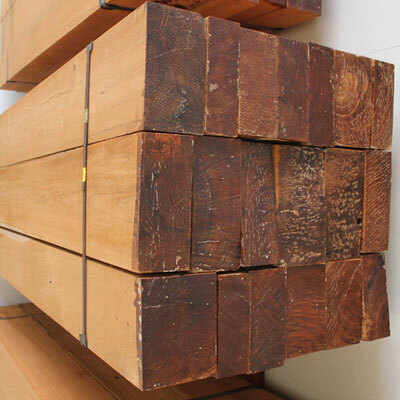 Among many varieties of this wood, Brazilian rosewood is the most famous one. Most of the rosewood species belong to the genus Dalbergia. 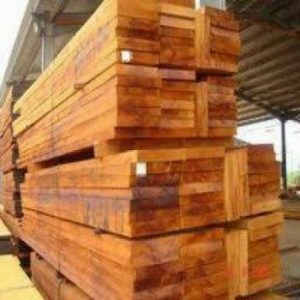 Looking for a trustworthy place to buy good quality Rosewood Sawn Timber. Check out Cameroon Timber Export who exports and supplies Rosewood in different specifications, qualities, Grade, Measurements, and multiple options at wholesale prices.